Anyone who has ever been in a fine jewellery store knows the array of merchandise that can be found. Hancocks Jewellers has been in business for over a hundred years. 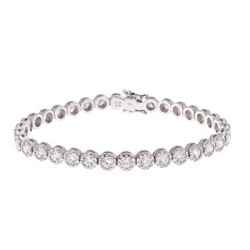 Their quality in both jewellery and customer service endears them to their clientele. The next time you seek diamond jewellery or even diamond earrings Hancocks Jewellers may be the place for you. Diamond earrings fit a number of different needs for women in that you have creations for all events and situations. At Hancocks Jewellers there is an 18 carat gold double pear shaped necklace with four tier diamond earrings that are also 18 carats. 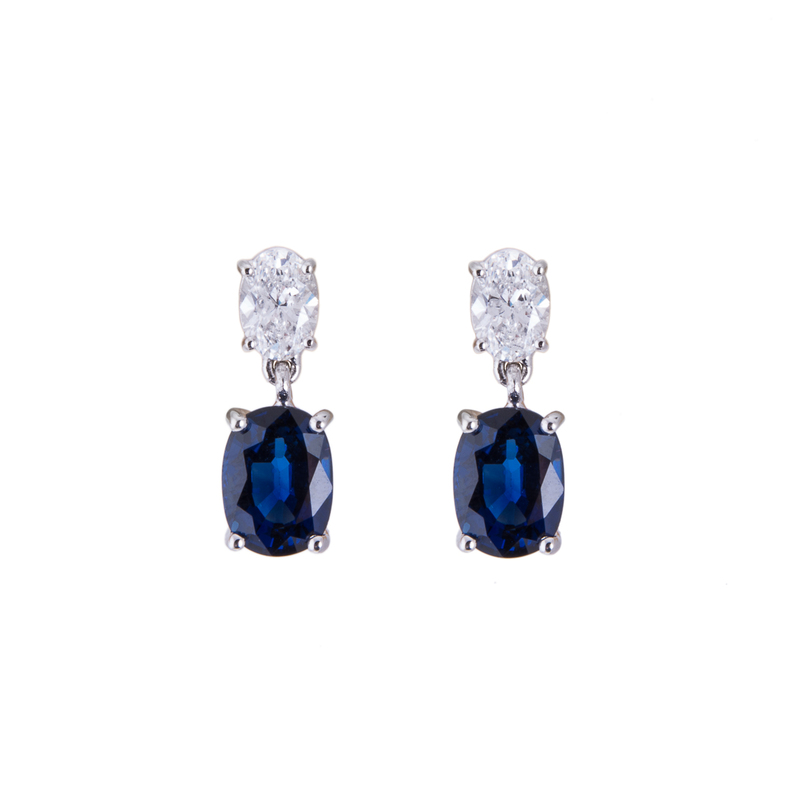 These drop diamond earrings would be great for a formal affair. However, they may be overstated for a funeral or small dinner party. 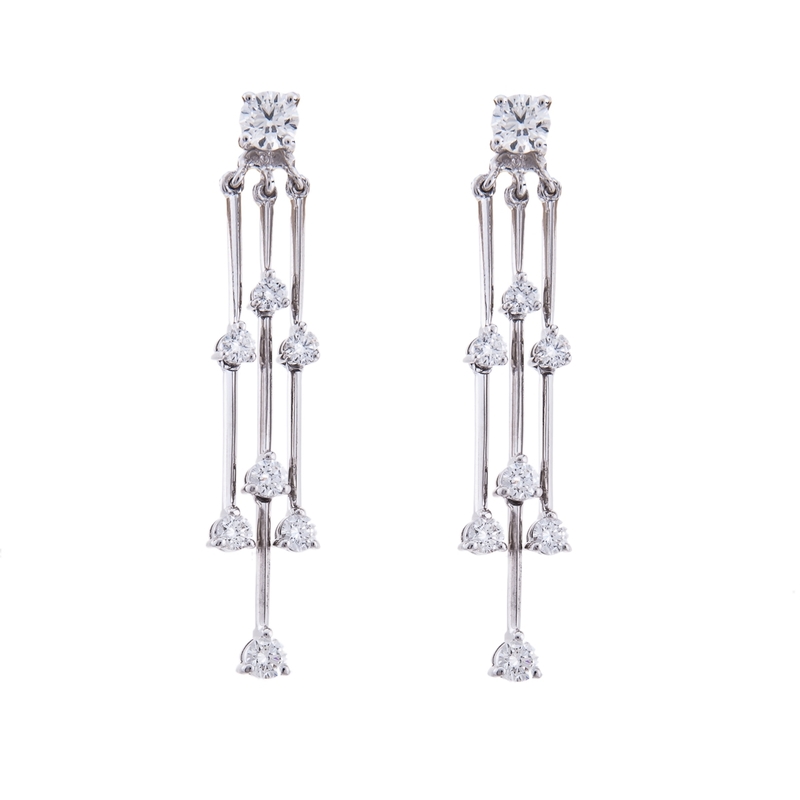 For other outings or even work a set of diamond earring posts may be more appropriate than a drop style. Another example of drop earrings by Hancocks Jewellers is their citrine and diamond earrings. When you decide to purchase diamond earrings it should be about the affairs you will were them at as well as if you need a set. The drop diamond earrings mentioned here are part of a diamond necklace set. 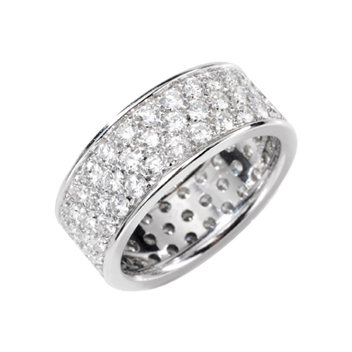 It offers the best advantage to the diamond earrings and your dress. However, at an office or even casual affair a less sophisticated look may be in order. In this instance a set may not be needed. For typical post style diamond earrings for a bit of flash you can also find a diamond necklace or pendant at a later date to create a set. It is the unique diamond or white diamond earrings that may require the necklace or bracelet set. For men shopping for their significant others, a set is always welcomed; however it could be unnecessary regarding your aim for purchasing the diamond earrings.